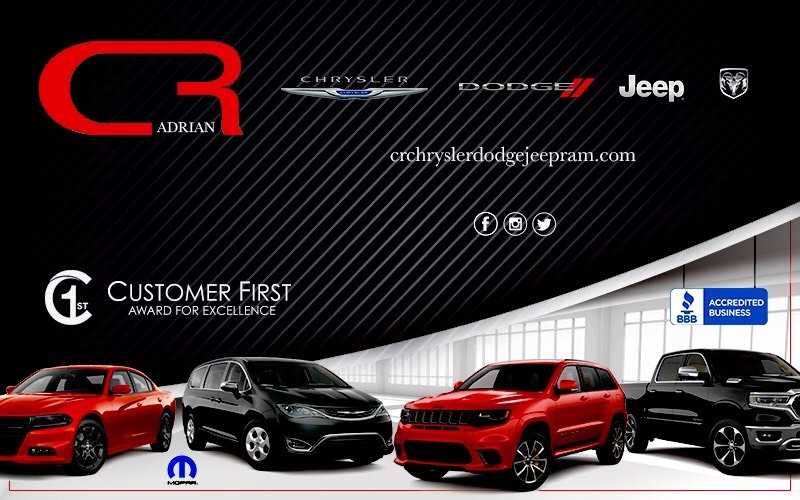 CR of Adrian is the premiere New / Pre-Owned Car Dealership in Adrian. Ready to find your next dream car? CR of Adrian is here to help! At our dealership, you'll find exactly what you're looking for. 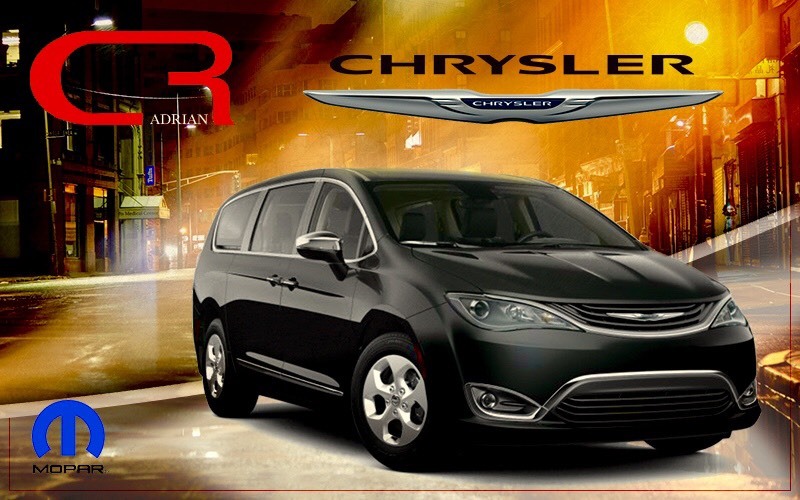 We offer the latest new Chrysler, Dodge, Jeep and RAM models and used cars. 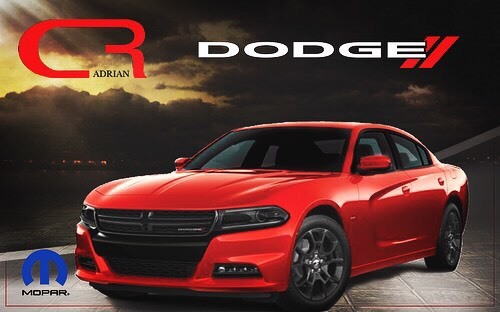 C R Chrysler Dodge Jeep RAM of Adrian also provides top quality expert service, genuine parts, and specialized auto repair. 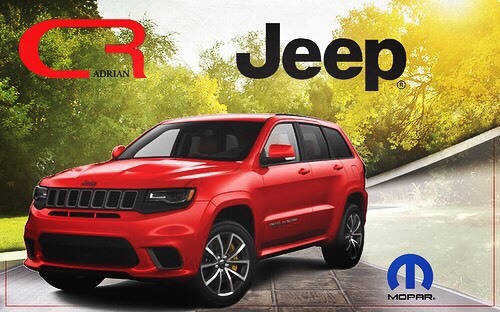 CR of Adrian has a huge selection of gently-used cars, trucks, SUVs, vans, and more to choose from. 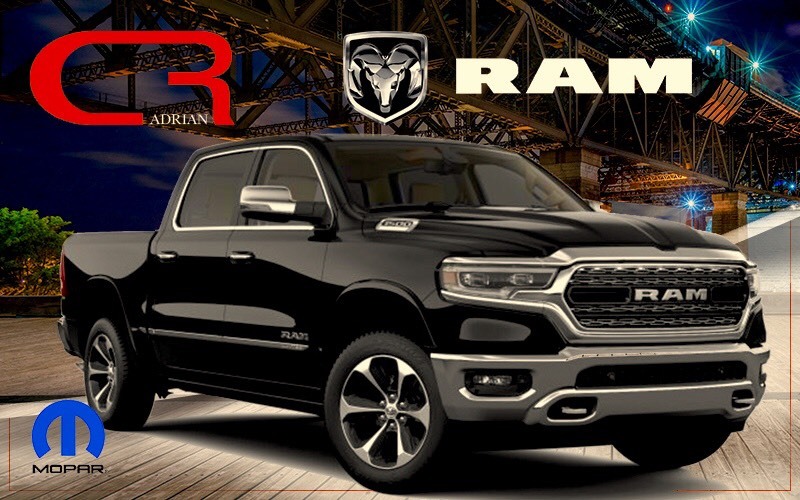 With exceptional pricing advantages and the backing of our parts and service teams, each of the used vehicles or certified pre-owned model on our lot is sure to deliver an incredible sense of satisfaction to drivers. We specialize in bad credit and high risk loans and have a Huge provider network. Fill out the online car loan and financing application today! When drivers come to our dealership they can count on unparalleled customer service beginning from the moment they arrive at our dealership. CR also uses the latest service and diagnostic techniques that allow us to provide Quick and reliable service including...Oil changes, tire rotations, auto glass repair, dent repair, transmission repair, brake replacements. Our Auto Parts and Accessories are Manufacturer-approved car parts at competitive prices. Everything you need, including batteries, oil filters, bed liners, car stereo systems, and more!